Our eGift Card is here! 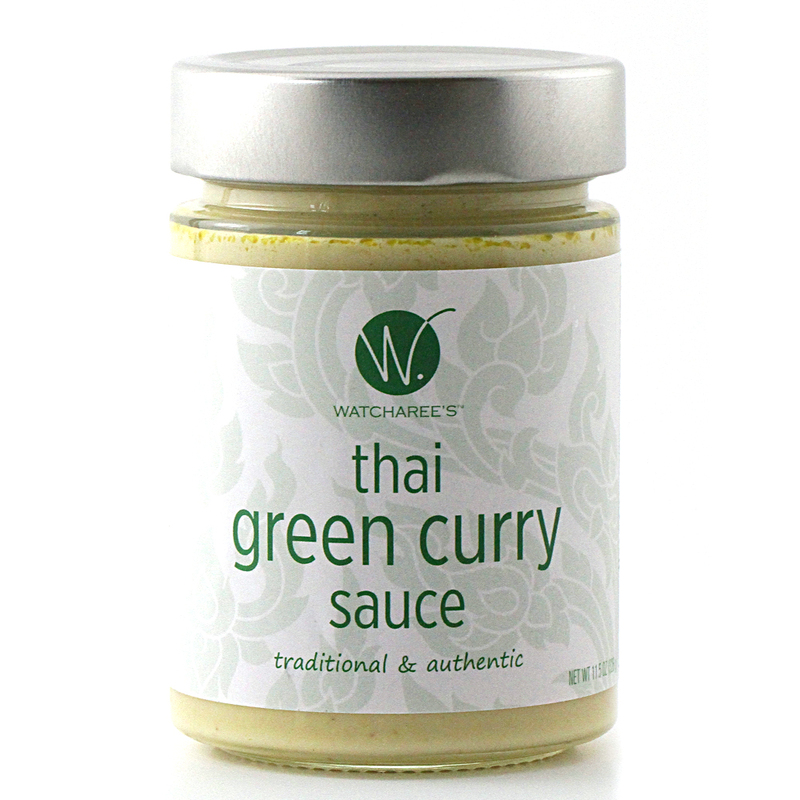 Surprise your friends and family with a gift of authentic Thai sauces. Send them a WATCHAREE’S eGift card by e-mail for use at our online store.